At Millersville University our students are our center. We strive to create sustainable spaces, experiences and learning opportunities that demonstrate our commitment to their tomorrow. Discover your own shades of green in the black and gold. 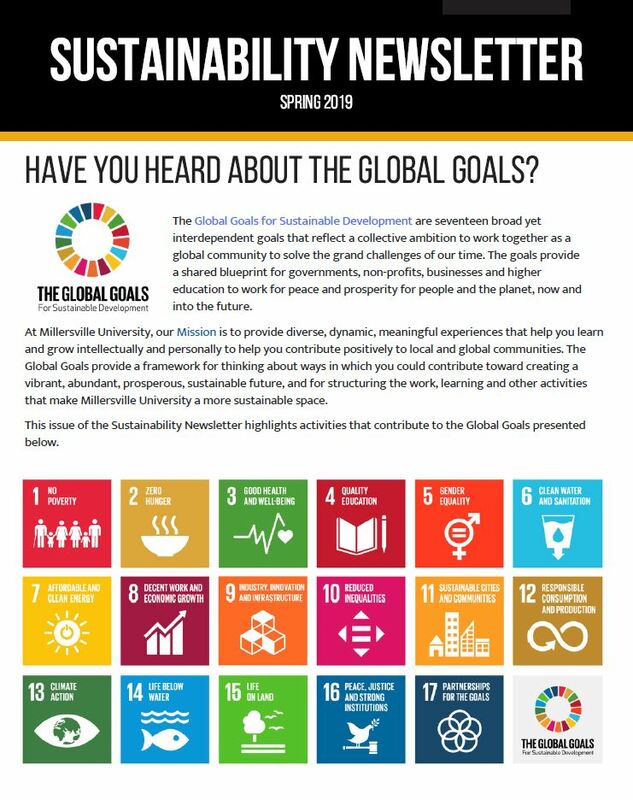 From speakers to community events there’s always something sustainable going on. Learn how our faculty incorporate sustainable concepts into coursework. From buildings to grounds, we're focused on carbon, energy, water, and waste. 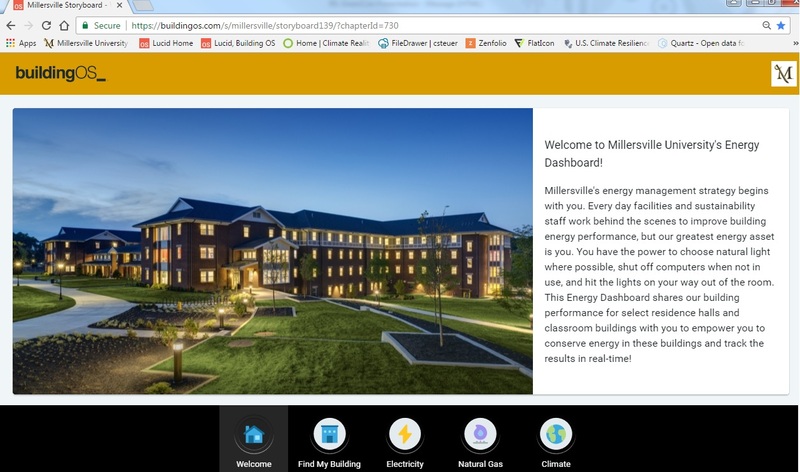 Millersville University's online Energy Dashboard tracks energy use real-time for select campus buildings. Check it out!